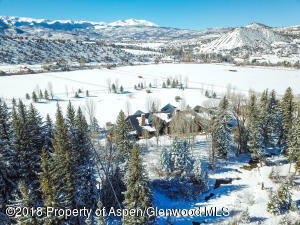 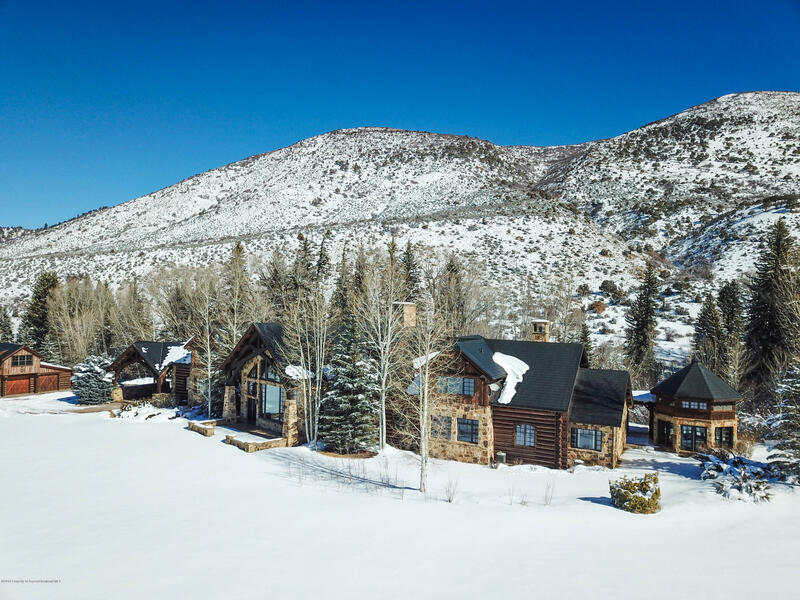 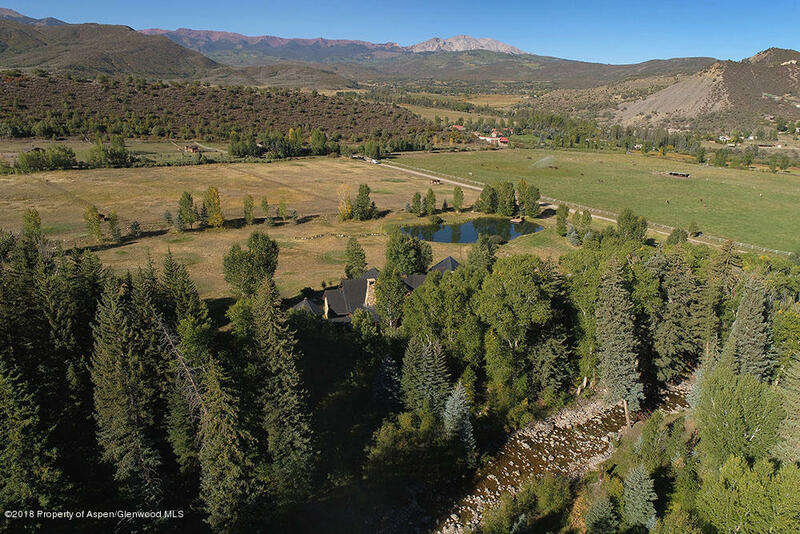 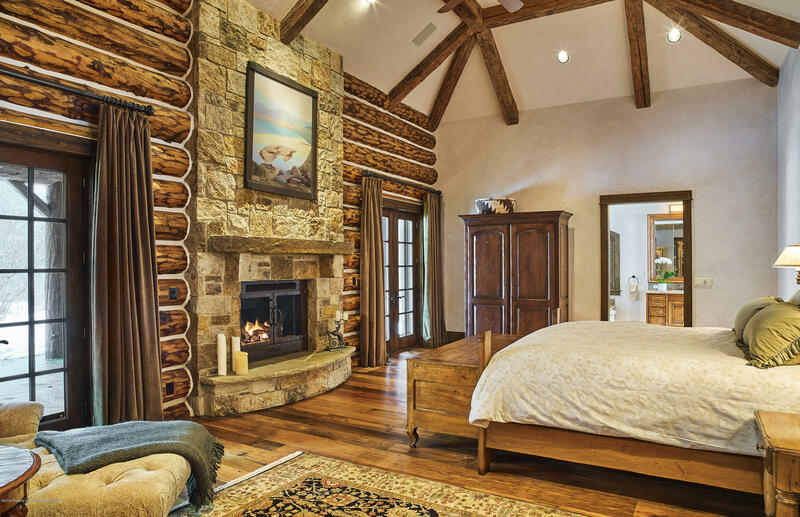 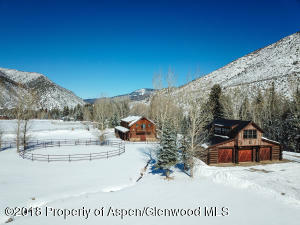 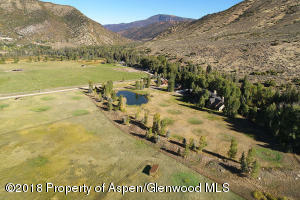 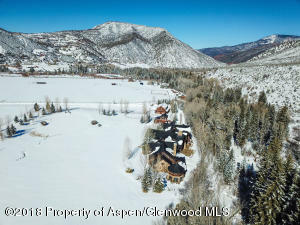 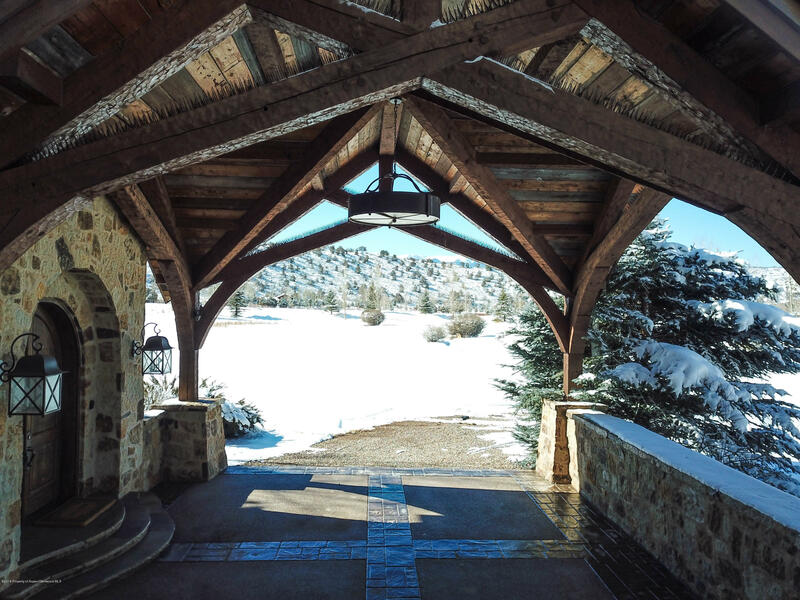 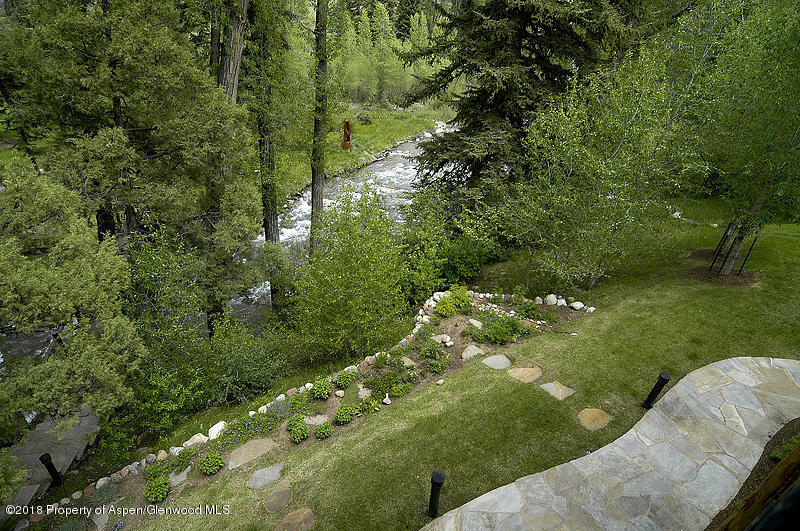 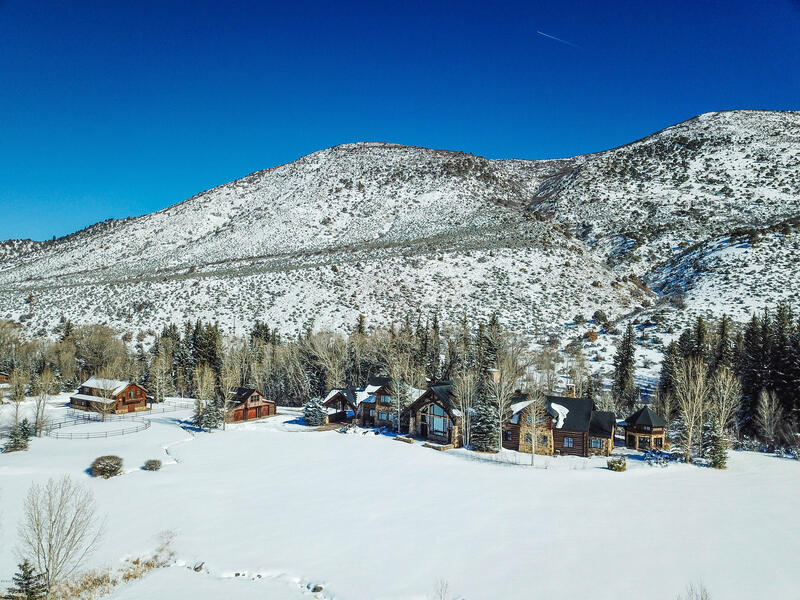 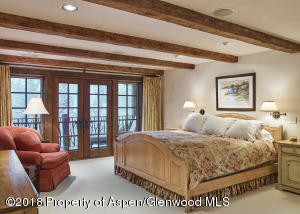 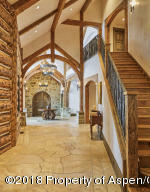 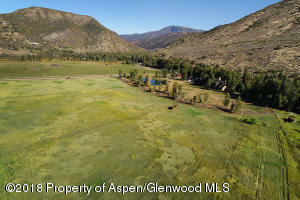 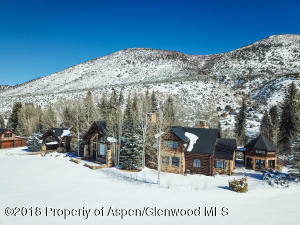 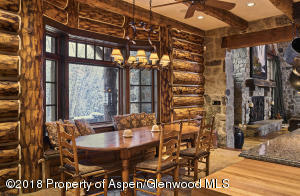 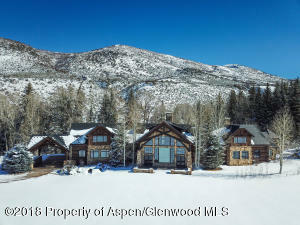 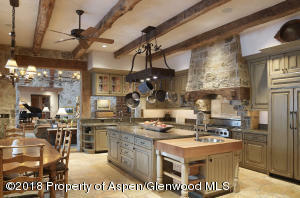 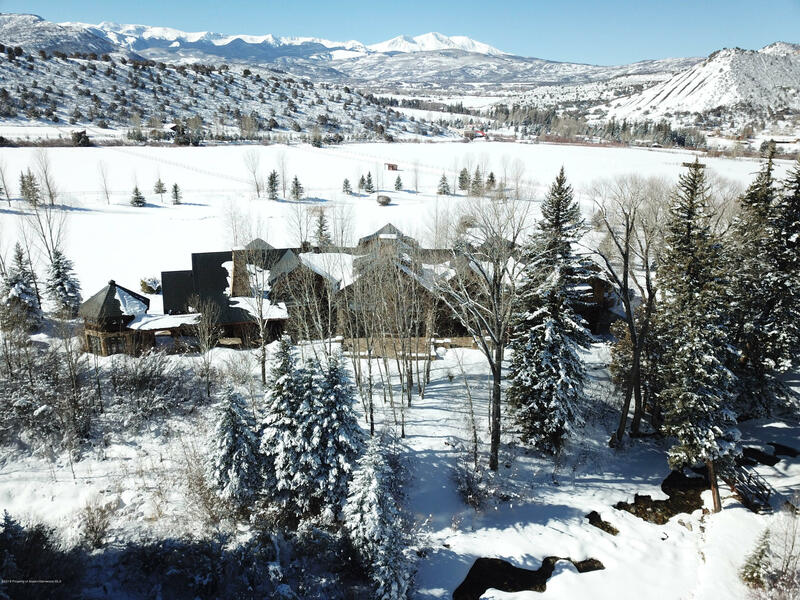 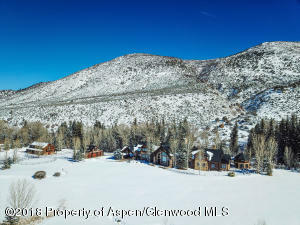 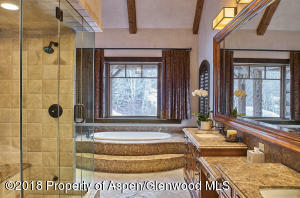 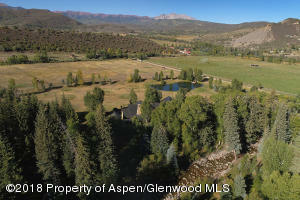 Come experience the ranch where expansive alpine vistas meet luxuriously-appointed, multi-generational property. 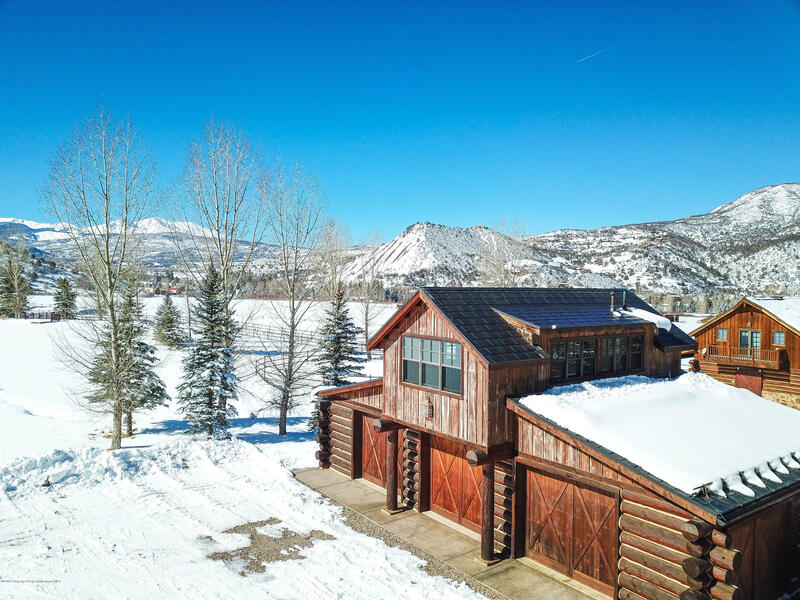 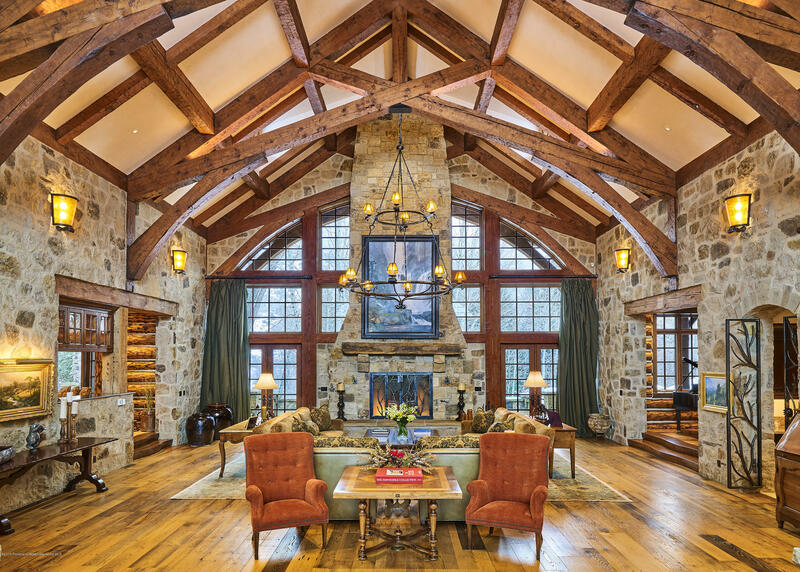 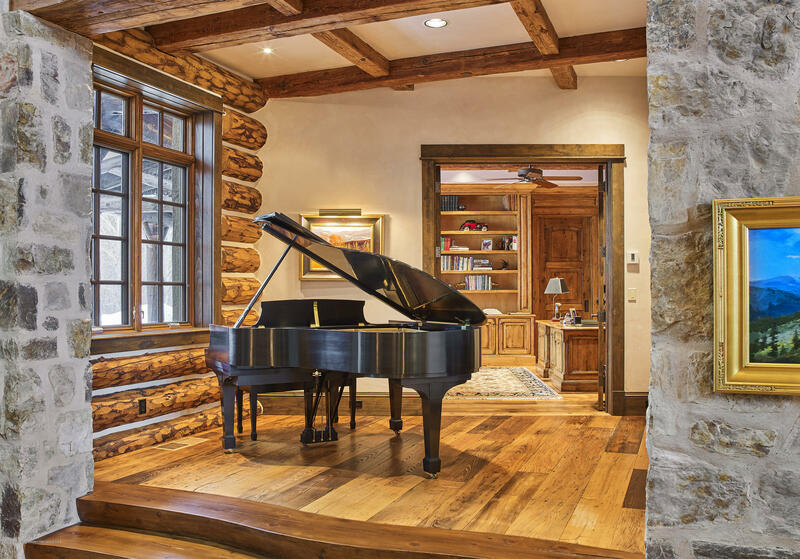 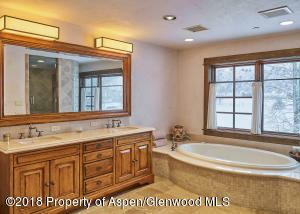 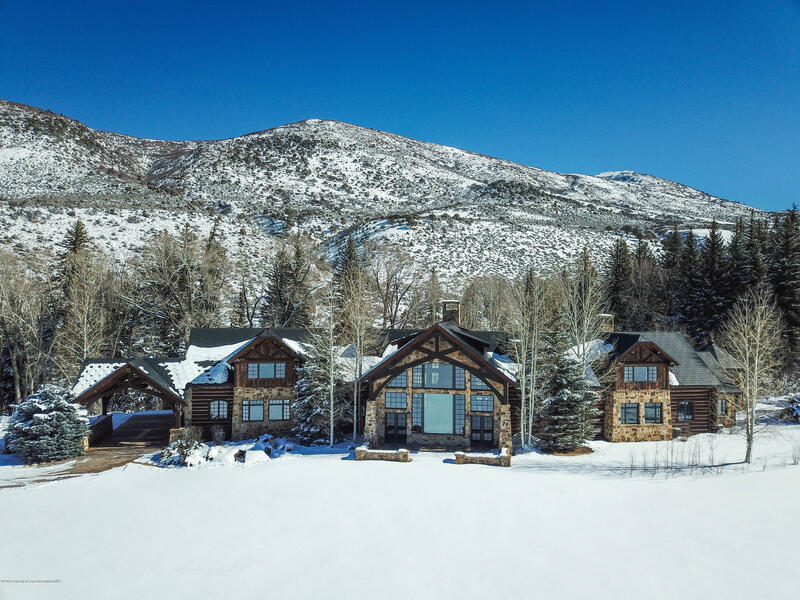 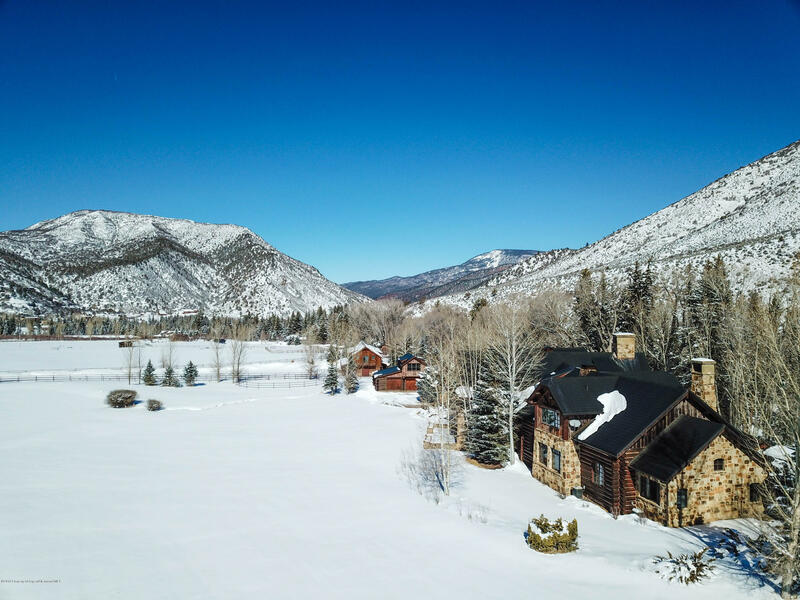 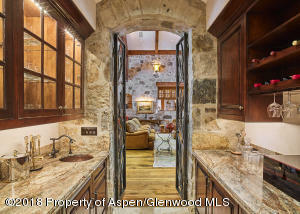 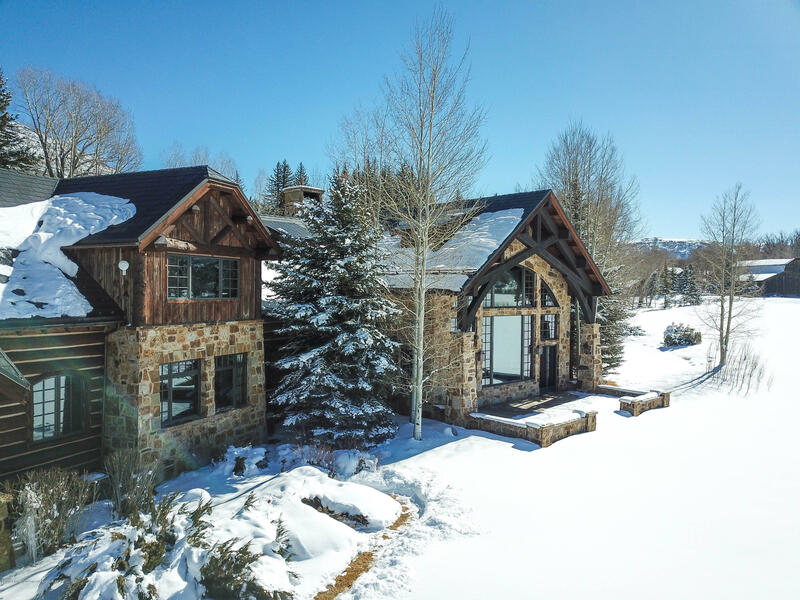 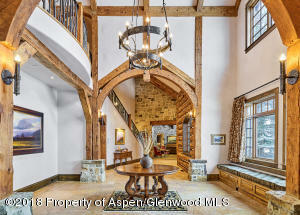 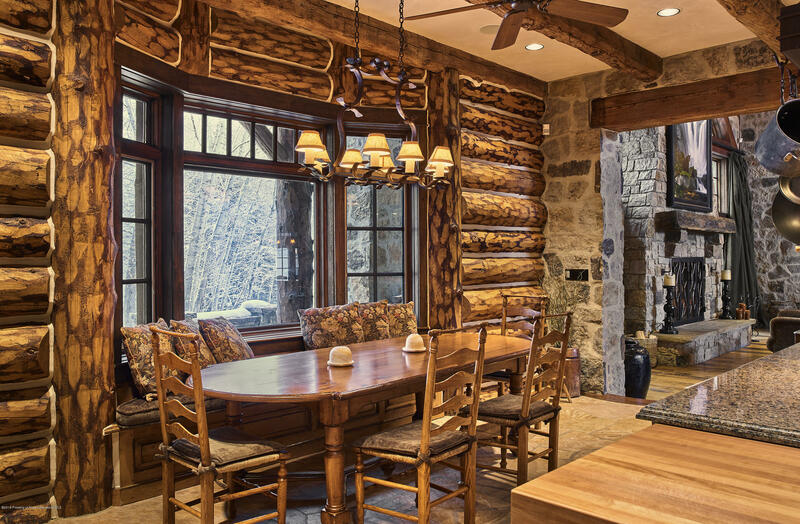 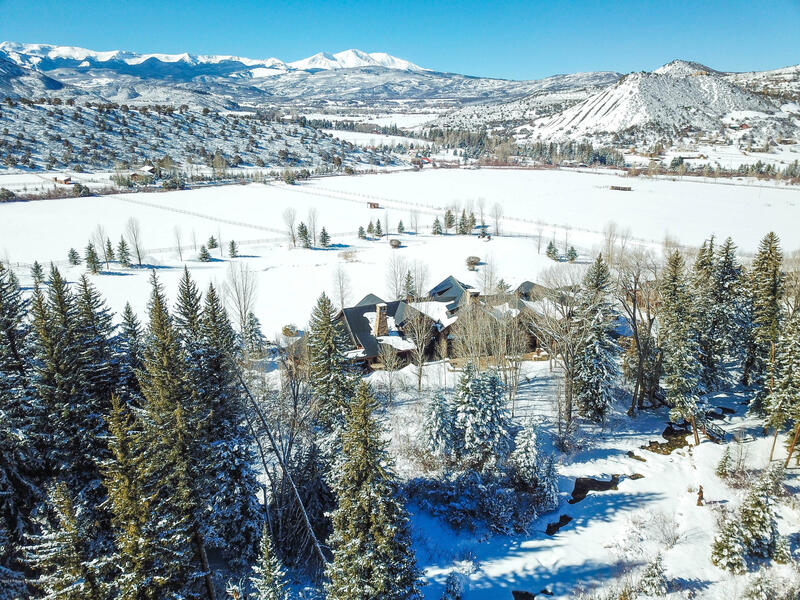 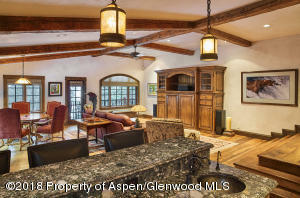 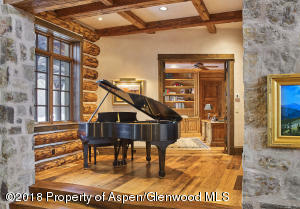 Located in lush Snowmass, CO this thoughtfully crafted home pairs grand indoor and outdoor living spaces with views that will take your breath away. 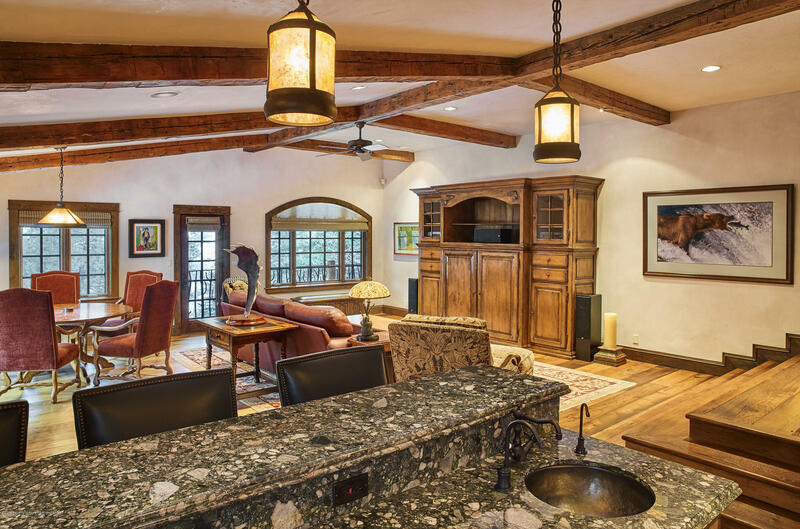 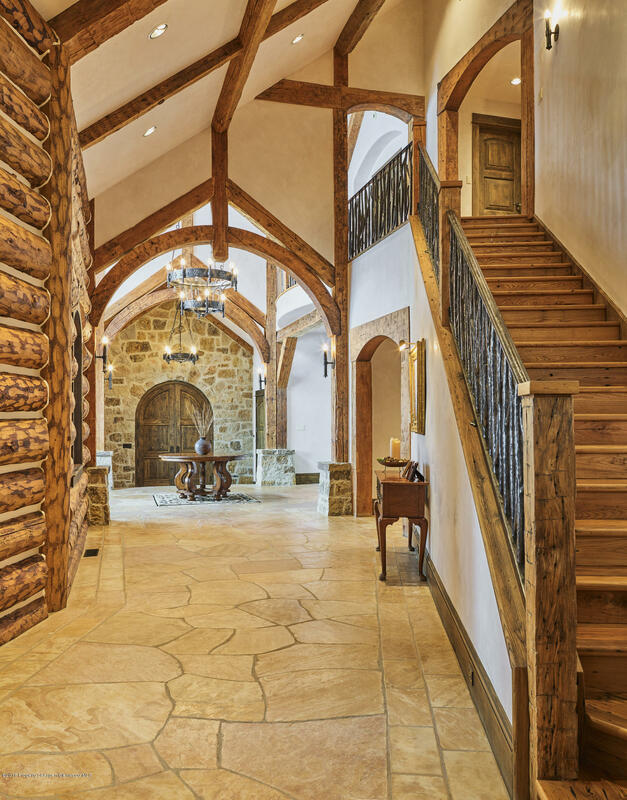 Complete with a barn, caretaker's quarters, artist's studio, and bountiful irrigated pastures for your horses, this home will bring your family together for years to come.